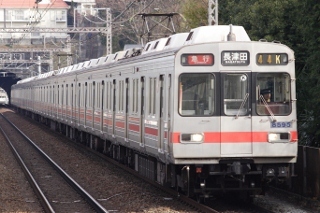 One of the largest and most powerful private rail companies in all of Japan, Tokyu owns everything from hotels to real estate companies and even super markets. 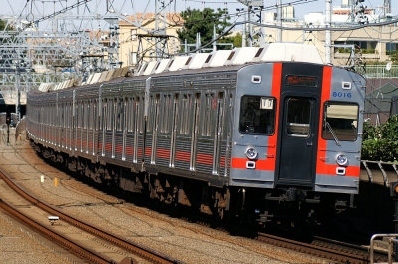 The car building division also used to build trains for many rail companies, including the Japan National Railways and JR. The origins of the company can be traced back to the Denentoshi Company, a residential development company established in the early 20th century. 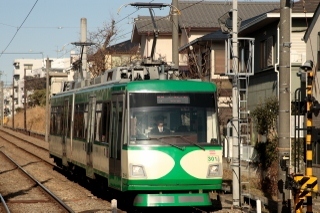 The company originally established the Meguro Kamata Electric Railway as a subsidiary, but was eventually bought out by it. The first line to be built was the Mekama Line, which was opened in 1923. 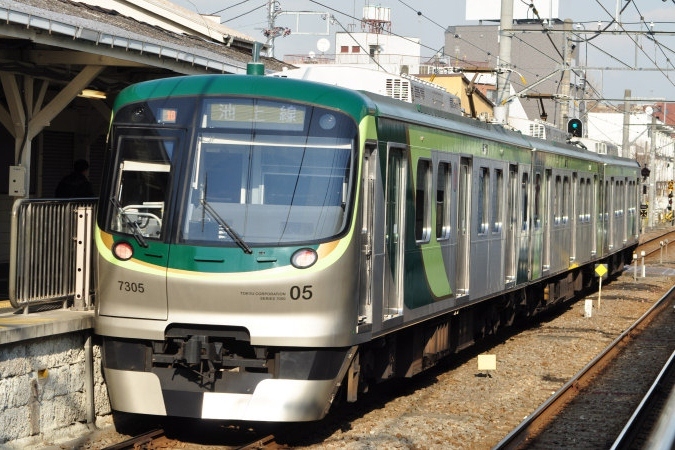 This line connected Meguro and Kamata and it continues to exist today as the Tokyu Meguro and Tokyu Tamagawa Lines. 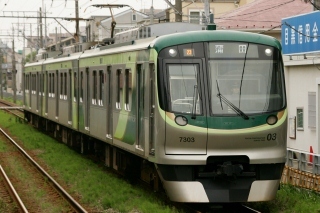 In 1939, the company combined with it's sister company Tokyo Yokohama Electric Railway, which owned the Toyoko Line, and decided to adopt their name. In 1942, the company was renamed Tokyo Kyuko Dentetsu Company. 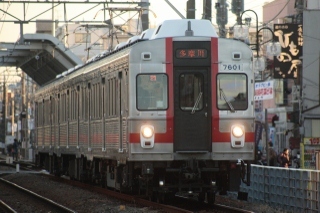 The current name of Tokyu is a shortened form of Tokyo Kyuko. 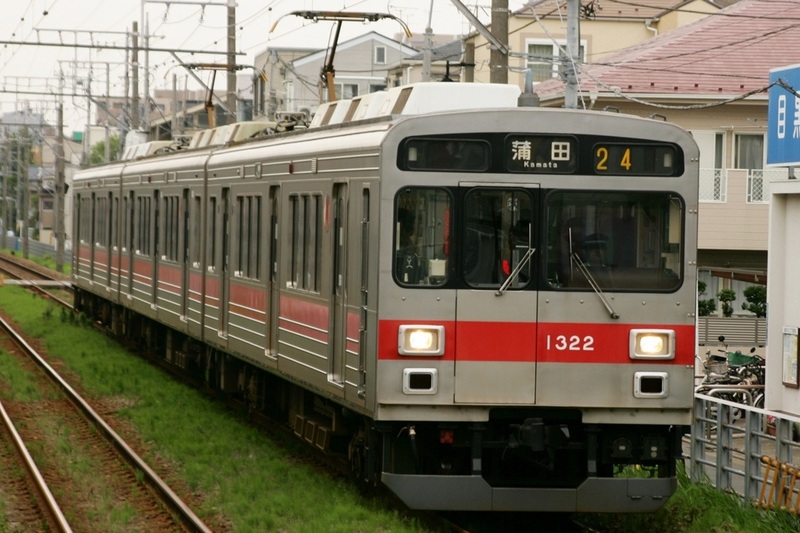 During the war, Tokyu took over just about every private rail company it could, including Odakyu and what would later become Keikyu. After the war, Tokyu was forced to return a lot of what it 'bought' during the insanity of the war. 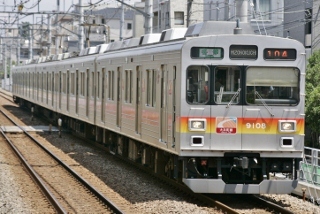 All of Tokyu's lines operate in Tokyo, Kanagawa Prefecture, or both. 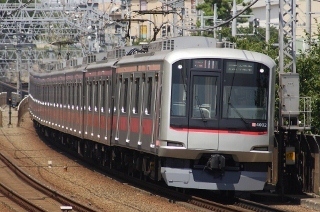 The Toyoko and Denentoshi Lines help form the backbone of intercity transit in this area. 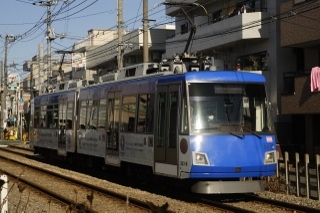 Both terminate in Shibuya with the Denentoshi Line connecting with the Tokyo Metro Hanzomon Line and the Toyoko Line scheduled to connect with the Tokyo Metro Fukutoshin Line in March 2013. 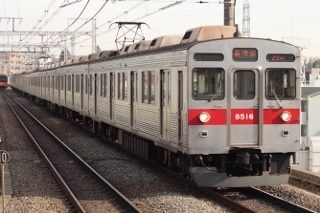 Tokyu previously owned one of the largest builders of trains in Japan, the Tokyu Car Corporation, which made it easier for Tokyu to develop and adopt many new technologies. 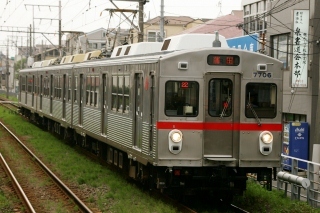 Tokyu was the first in Japan to adopt train cars built entirely from stainless steel and also introduced computer assisted design early on. However, they were conservative to say the least in their body designs for their own lines. 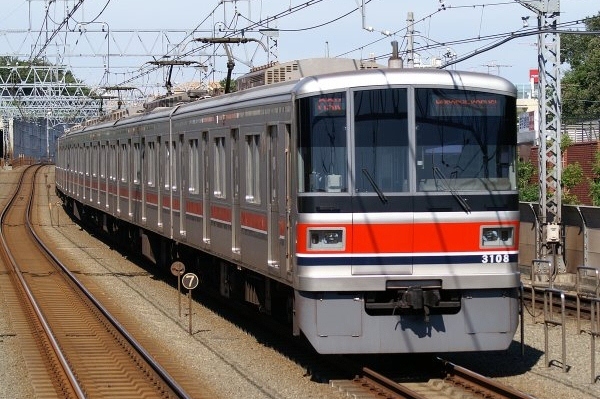 Starting with the 3000 Series, Tokyu began using FRP to create more complicated end car designs. 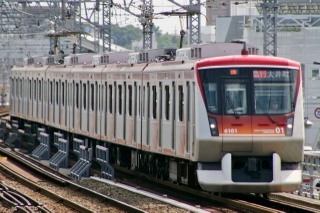 The Tokyu Car Corporation was bought out in 2012 by JR East and renamed the Japan Transport Engineering Company (J-TREC). 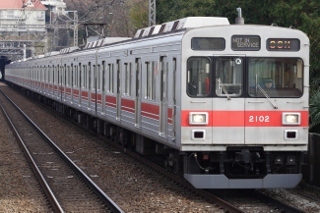 The Tokyu Corporation adopted the 20m four-door car as its standard configuration but also operates 18m three-door cars on its smaller lines. All cars are constructed of stainless steel and use either field-chopper control or variable frequency drive. 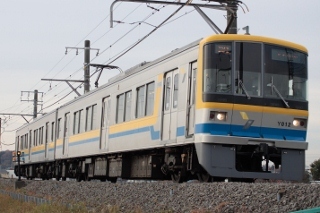 Many used Tokyu trains end up in small-scale private lines in the countryside of Japan while others end up across the ocean in Indonesia.